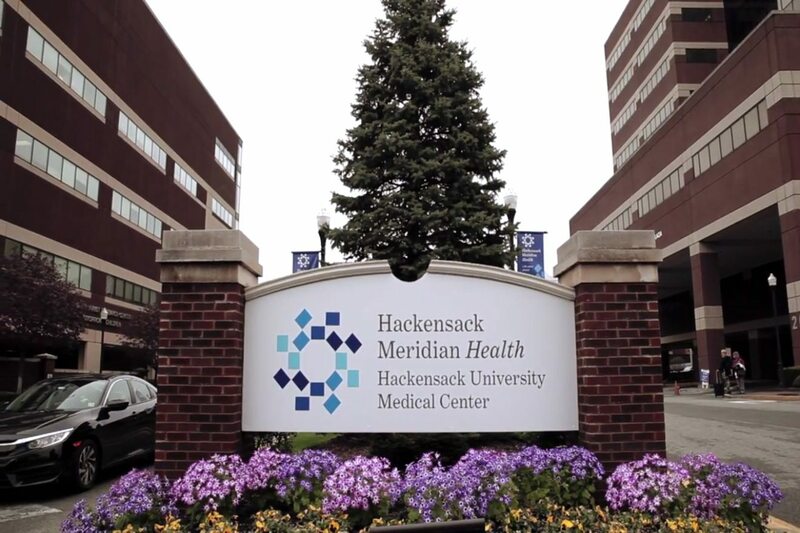 Welcome to the Organ Transplantation Division at Hackensack University Medical Center. We perform adult kidney, pancreas, and simultaneous kidney/pancreas, and pediatric kidney transplant surgeries and provide all necessary services to support and guide you through the transplantation experience. As one of only a few certified transplant centers in New Jersey, we provide complete pre-transplant evaluation, surgical services, and post-operative care. Along with Board certified physicians, a team of transplant nurses and other professionals work closely with you and your family. To learn more about transplant services, review the information provided throughout this web site and CALL 551-996-2608 so we can help you find the right place for your transplant care. 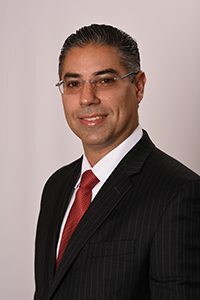 Dr. Michael J. Goldstein joined Hackensack University Medical Center in 2017 from the Miami Transplant Institute, where he served as chief of the Division of Transplantation, and the University of Miami Miller School of Medicine, where he served as associate professor of Clinical Surgery. His surgical, academic and executive experience also includes service as Associate Professor of Surgery and Director of Renal and Pancreatic Transplantation at Mount Sinai Medical Center, and as medical director of the New York Organ Donor Network. Board-certified in general surgery, Dr. Goldstein is a fellow of the American College of Surgeons, and a member of the American Society for Transplant Surgeons, American Society for Transplantation and the Association of Academic Surgeons.